We’ve always heard how good wheat grass is for you, now you can see the whole list of benefits in one place. If you have your own juicer, you can juice your own, but it also comes in tablets and liquid extracts if you’d rather carry them with you and not have to clean up a juicing mess. Just some of the benefits are its powerful ability to detoxify body organs. Did you know that many of our bodily functions are either helped or controlled by enzymes? Our body depends on our food intake for some of those enzymes, but cooking at almost any temperature destroys 100% of the enzymes a food contains? 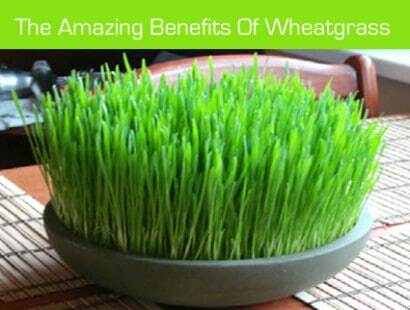 Wheat grass contains exogenous (derived from outside the body) enzymes that your body needs to thrive. Just one of these enzymes is the truly amazing SOD (SuperOxide Dismutase)!